Getting here by boat is a real treat, we are one of the few Finger Lakes wineries that offer boat accessibility. 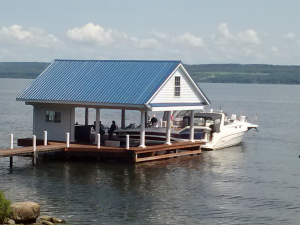 Make Seneca Lake your destination for lake living by visiting Miles Wine Cellars. Hours: Friday through Monday 12-4:30pm (weather permitting}.